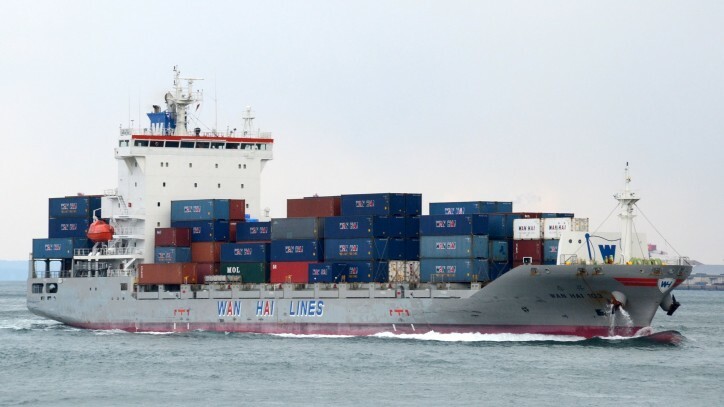 WAN HAI LINES LTD announced yesterday (Apr03) an enhanced Transpacific Service which will take effect from April 2019. The existing CP1 service will provide direct service from Haiphong, Vietnam as well as South China to Long Beach and Oakland. The maiden voyage arriving Haiphong will be on 30th April 2019. Besides, there will be a new CP5 service launched through slot exchange arrangement to provide direct service from Cai Mep, Vietnam to Los Angeles and Oakland in the US. 3. CP3: Fuzhou– Nansha– Hong Kong– Yantian– Xiamen– Los Angeles– Oakland– Fuzhou.